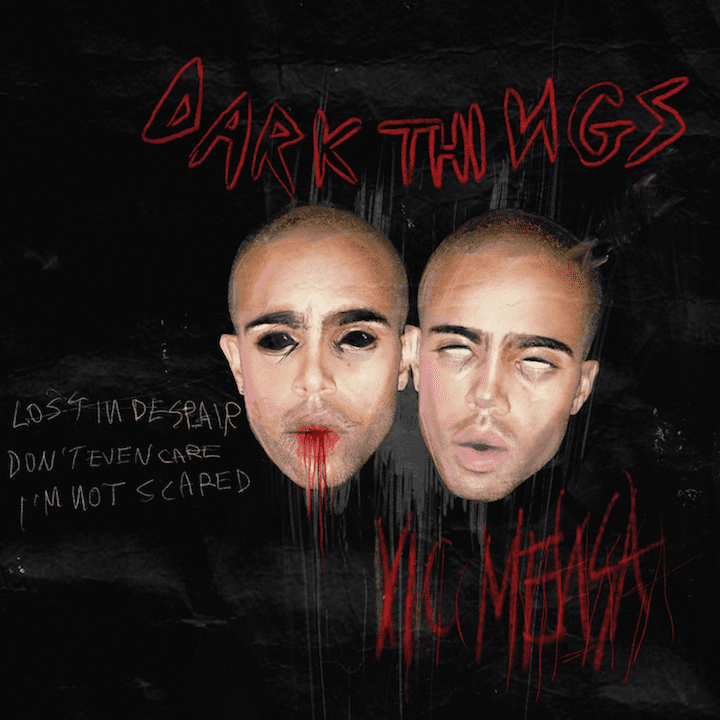 21 NOVEMBER 2018 (TORONTO, ON) - GRAMMY-nominated artist Vic Mensa announces his new Hooligans EP is slated for release December 14 via Roc Nation/Capitol Records/Universal Music Canada, the country's leading music company. The hard-hitting project features Ty Dolla $ign, Charlie Wilson, Lil Herb, Jesse Rutherford and Mr. Hudson. It also features his breakout song “Reverse” ft. G-Eazy which is climbing the national urban radio charts. Directed by Bobby Hannaford, Vic also shares his hauntingly striking new music video for the single “Dark Things”. The song touches on his own ongoing struggles with mental health and his rocky road to recovery. It first aired as a Zane Lowe ‘World Record’ on Apple Music’s Beats 1. Pre-order for the EP will go live this Friday, November 23 alongside the release of a limited merch collection. The EP follows the release of his critically acclaimed debut album, The Autobiography that dropped last year and his recent talks at Princeton and Harvard universities earlier this year. In addition, Vic has been working closely with his SaveMoneySaveLife foundation to establish programs to uplift marginalized communities in his hometown of Chicago. Today in Chicago, Vic will be doing a drive to collect feminine products that will be distributed to various local domestic violence centers in Chicago in collaboration with R&B Yoga. Also, his ‘Street Medics’ program will begin teaching one class every week at various local high-risk high schools from now until the end of the year. The ‘Street Medics’ program trains “civilians as trauma and mental health first responders within neighborhoods of Chicago that suffer from the highest rates of violence.” For more info visit:https://www.savemoneysavelife.org/.